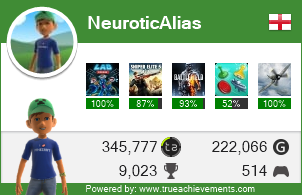 Only 3 multiplayer achievements, no doubt they'll add more when map packs are released. And now boys and girls! It's time for the obligatory side by side by side comparison! Still not plated it. Just doesn't appeal for some reason? 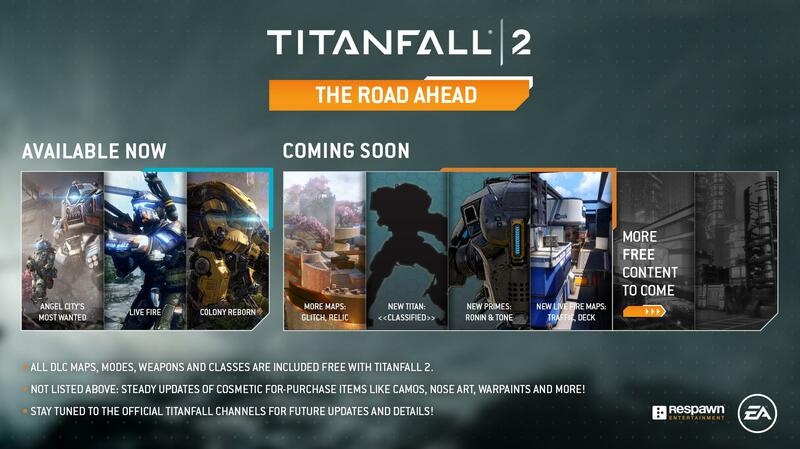 EA and Respawn has announced the roadmap for Titanfall 2's DLC plans, giving us a good look at what we can expect to come to the game in the month's ahead. The roadmap outlines what Respawn plans to add to the game in April and June, and then gives a few vague details about what's likely to come after, too. First up, Respawn has a new Titan in the works. No details about the lumbering machination have been revealed yet, but the four maps the studio has revealed it's working on will drop around the end of June. Two of these maps will be geared towards the newly launched Live Fire Mode, whilst the other two will support the rest of the game's modes. We'll get two new Prime Titans in this timeframe, too: one for Ronin and one for Tone. The Gen level cap will be raised to level 100, more private match features will be introduced, new executions will be introduced and a new multiplayer faction will be added too. So there's a lot coming. Respawn has also announced new cosmetic items will be available for purchase, and a new overall update is coming the matchmaking which will bring the new Marked for Death game mode, too. Still barely touched the multiplayer on this game, had about 5 matches, just the 500 or so on the first game!